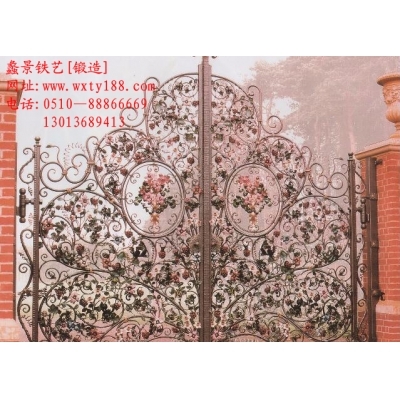 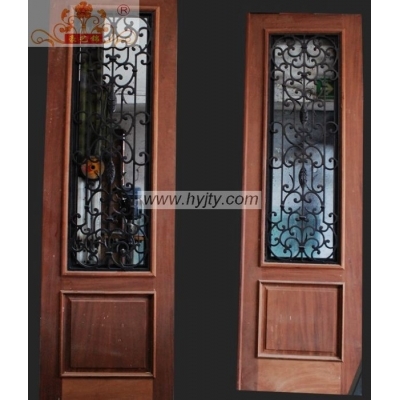 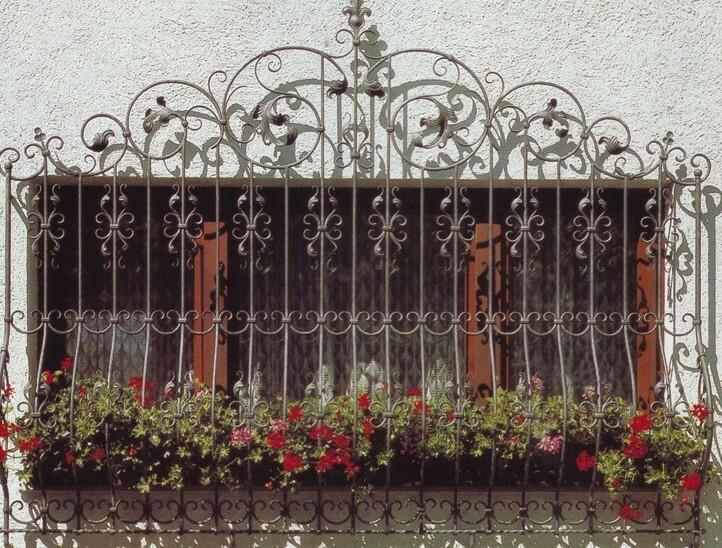 Wuxi Haoyijin Wrought Iron Co., Ltd.,founded in 1998,the registered trademark for Legend Iron.We specialize in producing wrought iron and aluminum works including entry iron door,railing,window,fencing,stairs,handrail,miscellaneous iron works,furniture,components and decorative parts as well as offering processing as per your samples and drawings.We also have professional designers who can design to your specific requirements.In recent 10 years, with our advanced equipment,quality material,precise technologies and strict management,our works have won high cost performance and competitiveness in this field. 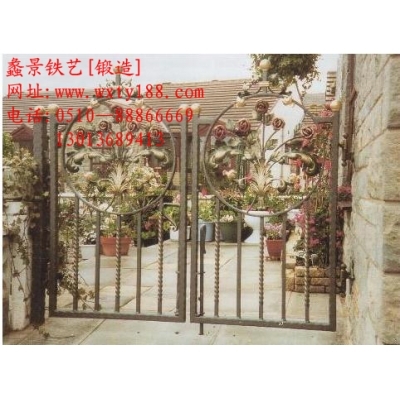 Our products are widly sold to Japan,Australia,America,Canada,Germany,etc.With the operation concept of “Human Oriented” we create quality projects, make fine wrought iron products and build brand image. 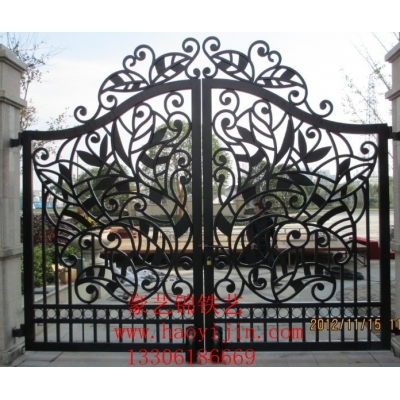 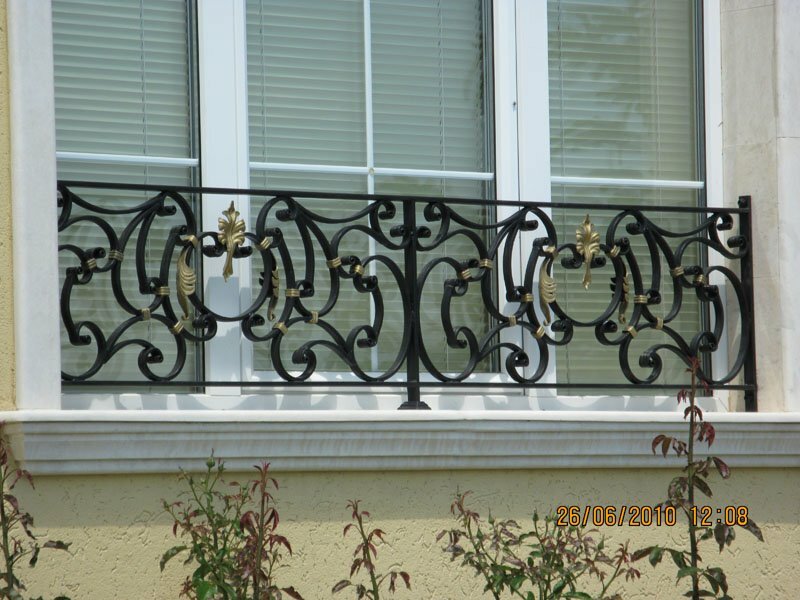 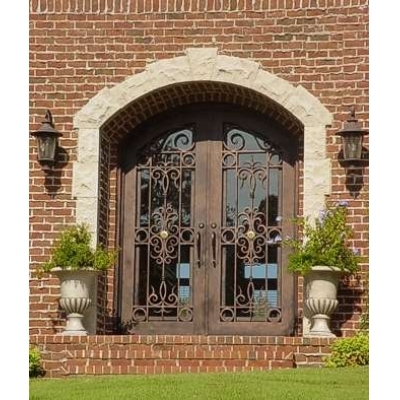 Our staff will make continuous effort and progress to actively expand wrought iron market both domestic and abroad. 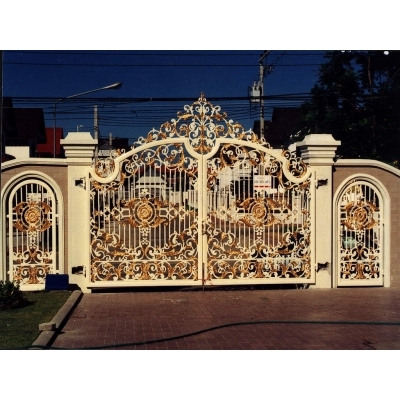 We’ll also expect win-win with all customers based on the principle of pursuing excellence and offering better services. 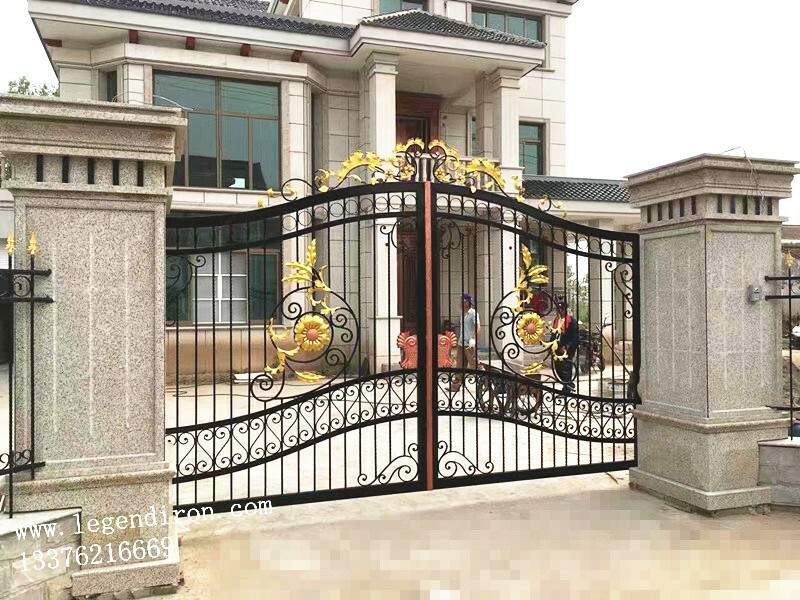 Address:6 South youyi Road,xishan District, Wuxi City 214123,Jiangsu P.R,China.